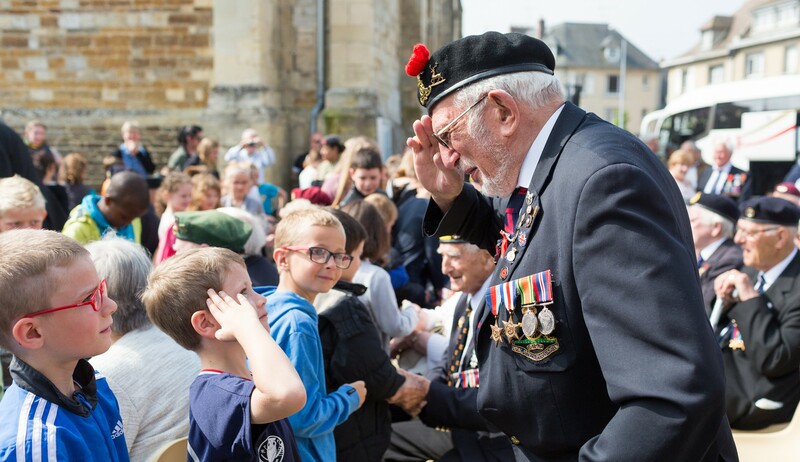 We’re thrilled that so many of our Normandy veteran friends are already showing a keen interest in attending the RHS Chelsea Flower Show next May to see the ‘D-Day 75’ Garden installation. 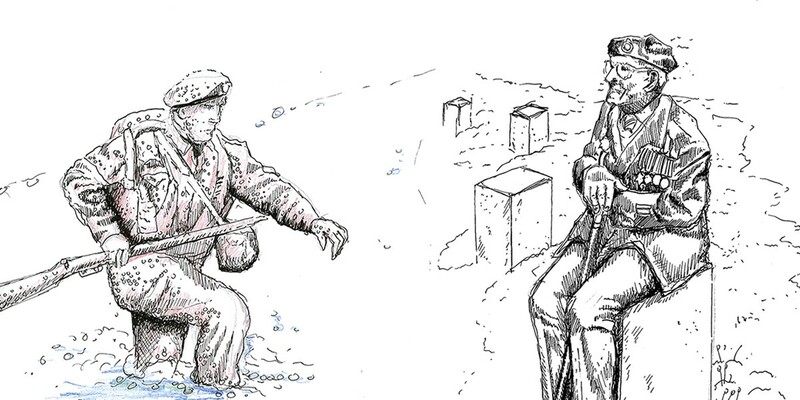 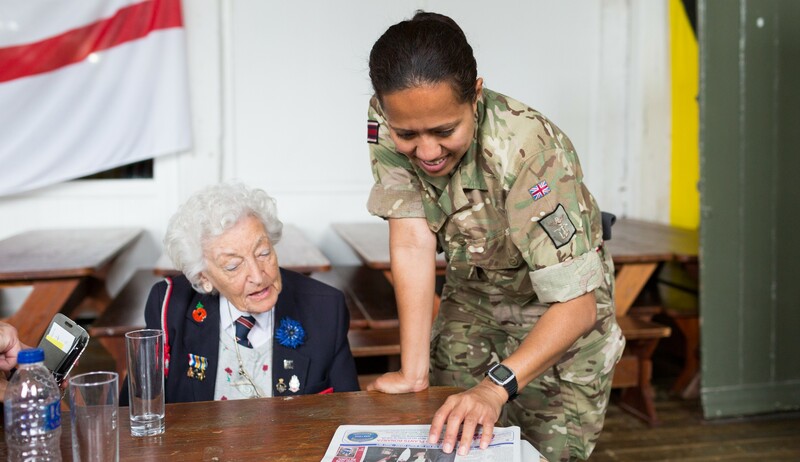 This garden presents a wonderful opportunity for D-Day veterans to come together, tell their stories and engage with the general public as well as with fellow military veterans at the Royal Hospital Chelsea. 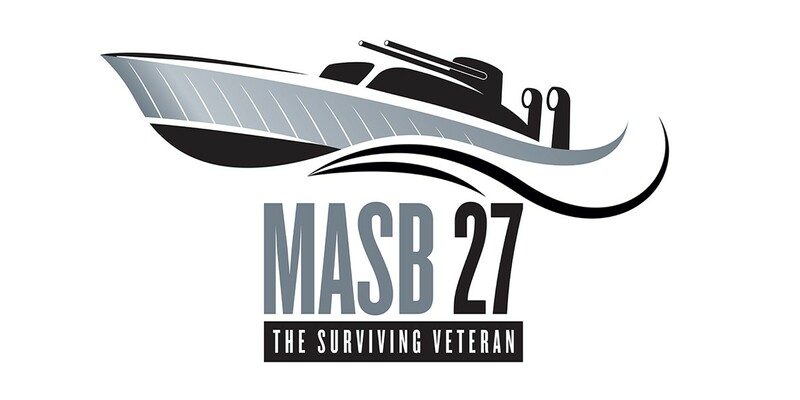 Today we’re pleased to announce the Taxi Charity for Military Veterans has kindly agreed to drive attending Normandy veterans to and from the Royal Hospital Chelsea site free of charge each day from their London hotel throughout the RHS Chelsea Flower Show week in May 2019. 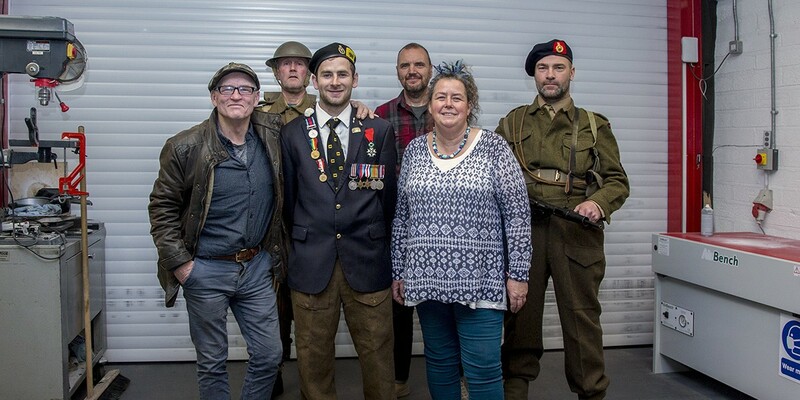 The London Taxi Benevolent Association For War Disabled (LTBAFWD) was formed in Fulham in 1948 with the objective of helping British disabled veterans by providing entertainment and outings, starting with trips out of London to seaside towns such as Worthing and Brighton. 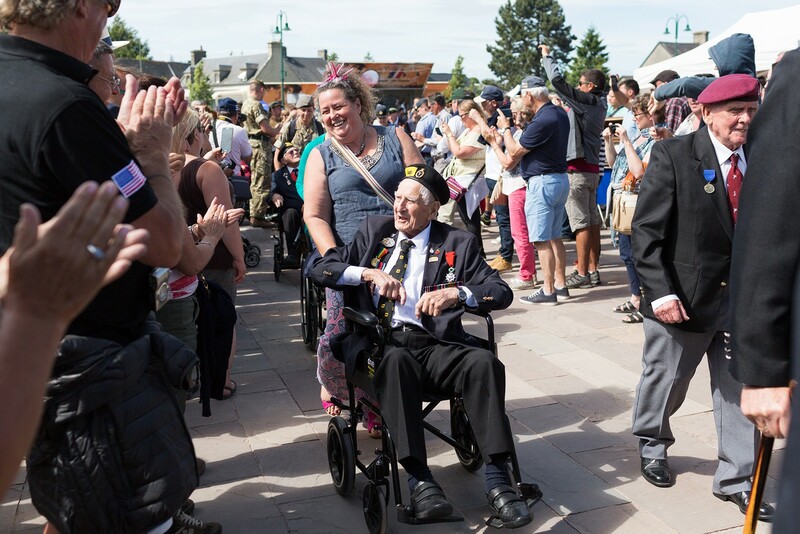 The charity first took veterans back to Normandy in 1994 to commemorate the 50th anniversary of the D-Day Landings. 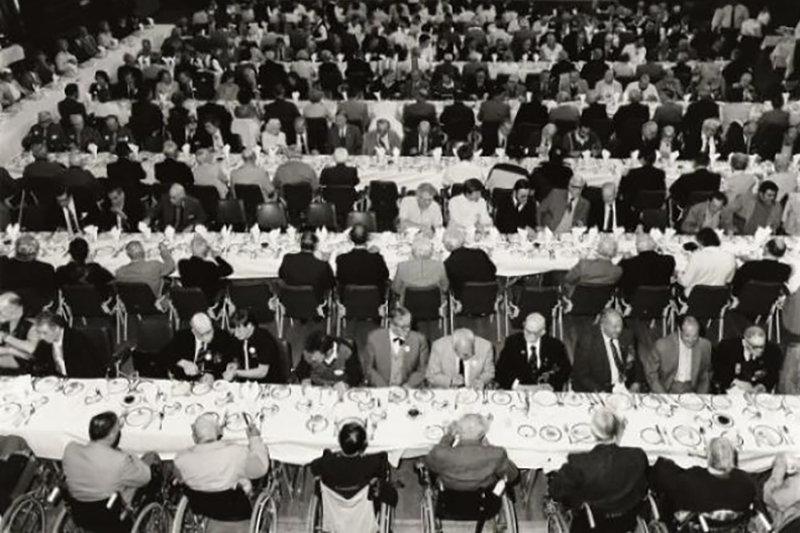 Shortly after this on the 9th of June 1994, 75 London taxi drivers assembled on Horseguard’s Parade with 150 Normandy veterans to await the arrival of HM Queen Elizabeth, the Queen Mother, LTBAFWD Patron Dame Vera Lynn DBE LLD, Field Marshall Lord Bramall and the Lord Lieutenant of London. 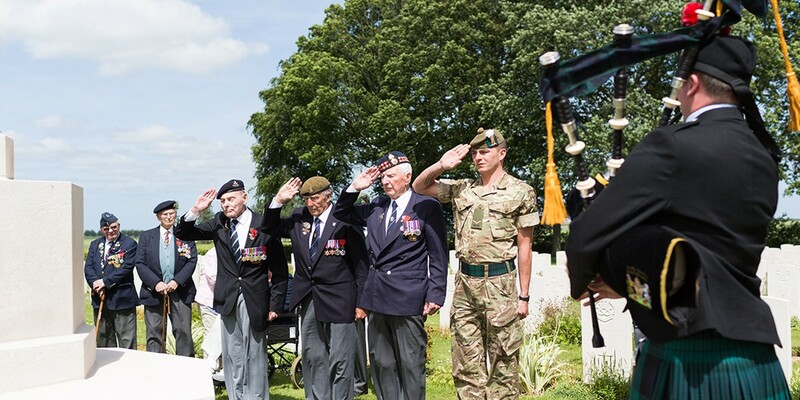 The ‘cabbies’ returned to Normandy again in 2008 for the 65th anniversary and have attended commemorations in France, Belgium and Holland more frequently in recent years as our WWII veterans have found it increasingly difficult to make the long journey independently. 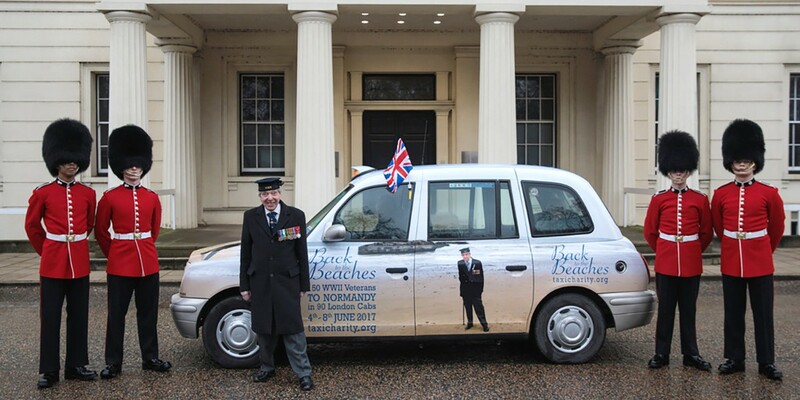 Seeing the cavalcade of iconic hackney cabs in Normandy you can’t help but smile, it seems such an eccentrically British scene! 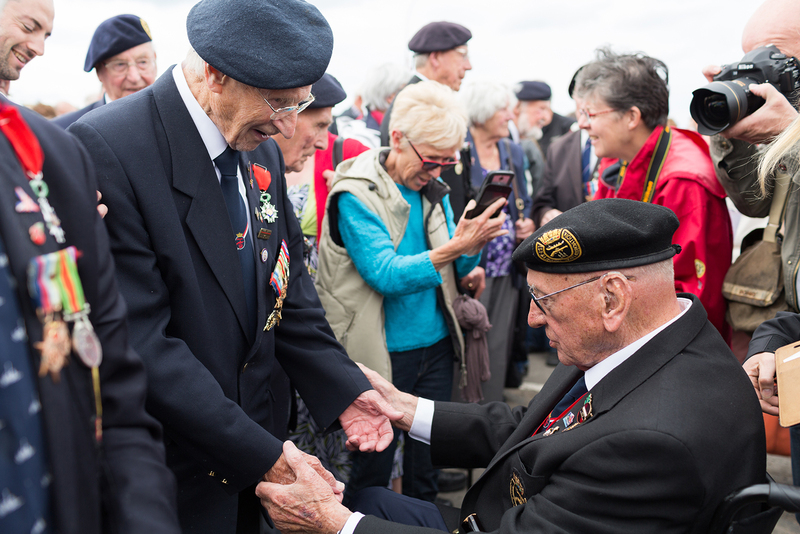 At D-Day Revisited we always like to work alongside other veteran charities, emphasising the fact that we’re all on the same side. 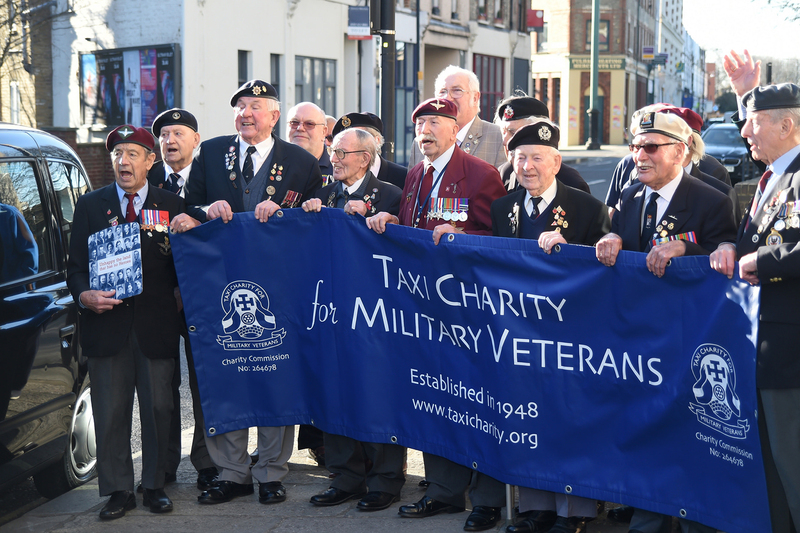 We’re so grateful to the Taxi Charity for offering to help Normandy veterans comfortably attend what promises to be a very memorable week at Chelsea next year!